After missing out against Borussia Mönchengladbach, veteran forward Alexander Meier is expected to return to the Eintracht Frankfurt line-up at the expense of Branimir Hrgota. Depending on how the Eagles line-up - Niko Kovac has fluctuated between a three- and four-man back line all season - there could be a an extra place up for grabs in midfield for the likes of Shani Tarashaj, Slobodan Medojevic and Danny Blum. 1. 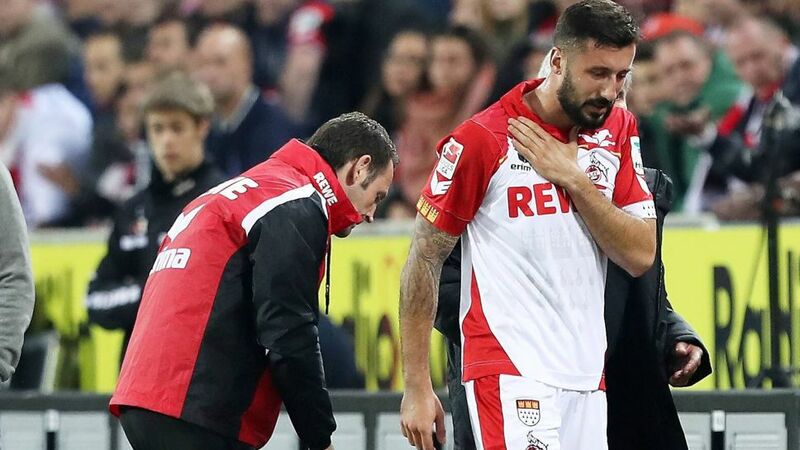 FC Köln defender Dominic Maroh returned to the starting line-up for the first time since Matchday 1 last time out, but was taken off injured after just 12 minutes of the game against Hamburger SV. Dominique Heintz was his replacement and will most likely start in Frankfurt. Alternatively, Peter Stöger may opt to bring in Pawel Olkowski at right-back and move Frederik Sörensen to centre-half. Eintracht Frankfurt host 1. FC Köln at the Commerzbank Arena with the game kicking off at 18:30CET/17:30GMT on 5 November.